The 2019 C7 Corvette range is in for price hikes. Corvette Blogger sourced updated pricing for the model year, which reflects increases as little as $405, and as much as $2,500. It’s unclear why Chevrolet has instituted the price bumps, but Z06 and ZR1 models see the most expensive hikes. 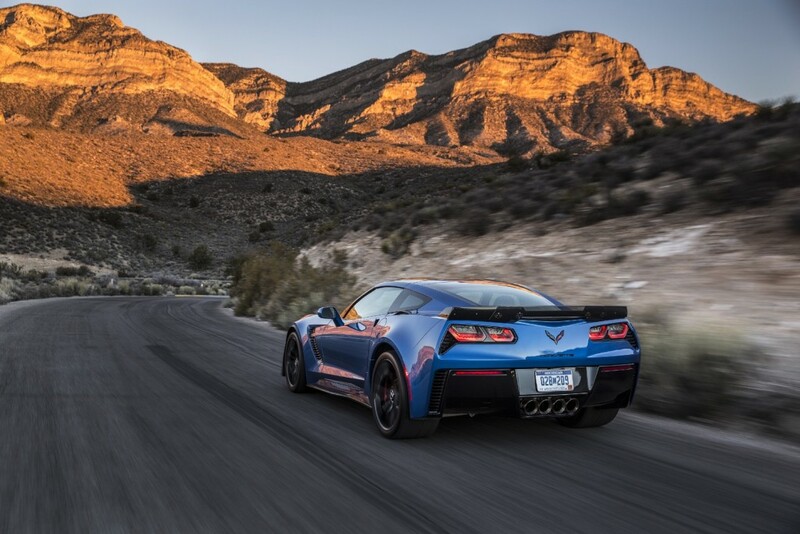 The 2019 C7 Corvette Stingray, Stingray Z51 and Grand Sport coupes all receive minor price bumps of $405, while convertible versions of the cars increase $905. Meanwhile, 2019 C7 Corvette Z06 models climb $1,405 for a coupe and $1,905 for a convertible. 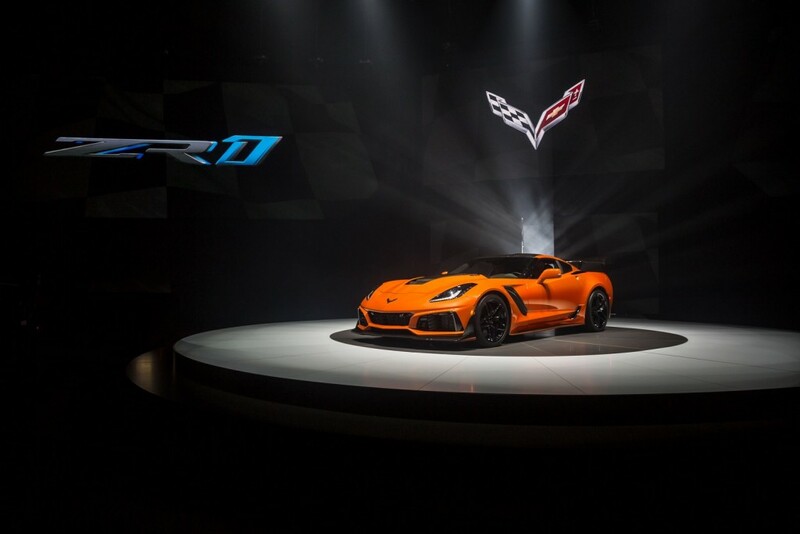 Finally, 2019 C7 Corvette ZR1 coupes will cost an extra $2,000 and convertible variants add another $500, for a $2,500 higher price tag. The most expensive model remains the ZR1 convertible, which now costs $125,400 before any options, such as the ZTK performance package. The least expensive C7 Corvette now costs $55,900 for a base Stingray. The prices here do not include a $1,045 destination fee or the gas guzzler tax applied to the Z06 and ZR1 models. In addition to the Corvette’s price increases, Chevrolet will also charge more for the optional 8-speed automatic transmission. Right now, the automatic costs $1,725, but it will now cost $1,995 for those who don’t want to row their own gears. Those in the market for a new Corvette should know the price changes only reflect cars invoiced from this point forward. Any models on dealership lots right now will honor the old pricing. Additionally, cars with “Sold” orders invoiced will also lock the old price in as well. GM at there best. Our cars aren’t selling so what to do? Why raise the prices on the slowest sellers and discontinue our best sedans of course. Makes perfect sense right? GM at their Best part two. Impala lacrosse and XTS are outselling all our electric cars, let’s cancel them and build more electric cars.